THIS HOME IS BREATH-TAKING. BEAUTIFULLY KEPT INSIDE AND OUT. 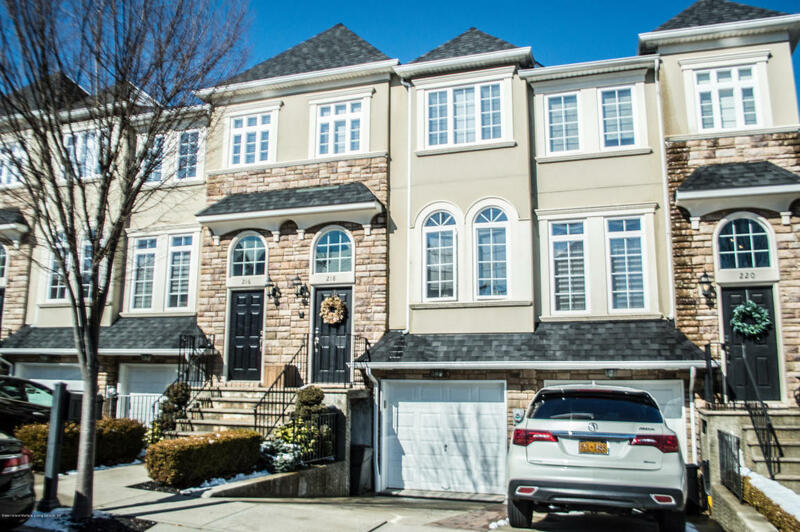 THE HOME IS A PREMIERE DEVELOPMENT UNLIKE ANY OTHER DEVELOPMENT ON STATEN ISLAND. 3 LARGE BEDROOMS, 3/4 BATH JUST OFF OF THE MASTER BEDROOM, 1 FULL BATH AND A HALF BATH, HUGE DINING ROOM, BEAUTIFUL LIVING ROOM WITH SLIDERS TO YARD. GRANITE COUNTER TOPS, HARDWOOD FLOORS, CROWN MOLDING, SPEAKER SYSTEM THROUGHOUT THE HOUSE, BEAUTIFUL FINISHED BASEMENT, AND PAVERS IN YARD. A MUST-SEE, PRISTINE HOME LIKE THIS WON'T LAST!